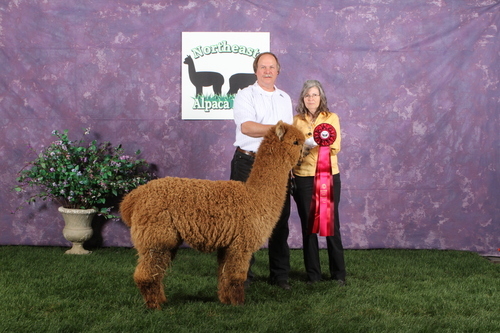 In 2008, after considerable research, Jeff and I bought our first alpaca, Gina, from Finger Lakes Alpacas. 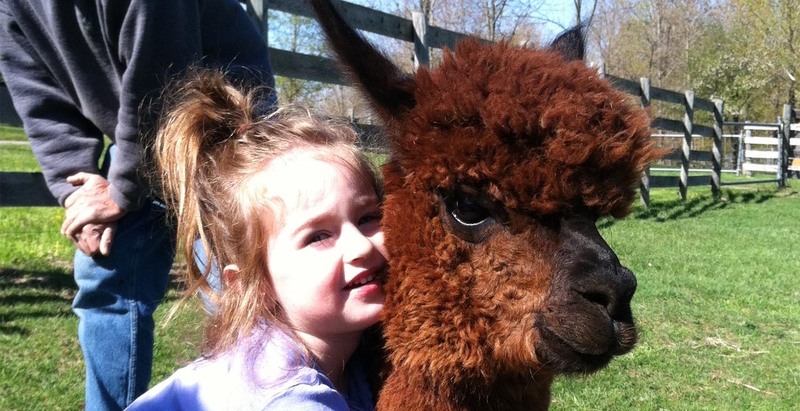 Not having any land, we decided to “agist” (board) our alpacas. 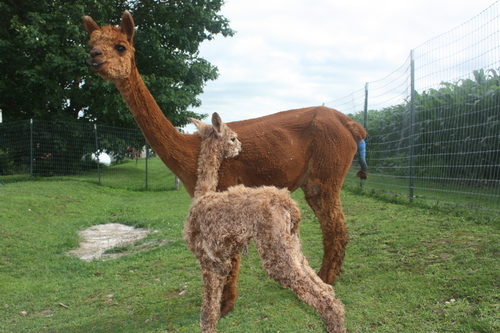 Within a few weeks, our beautiful Gina delivered a true black cria (baby alpaca): Lady Isabella of the Finger Lakes. A year later, Lady Alexandra Duff arrived. 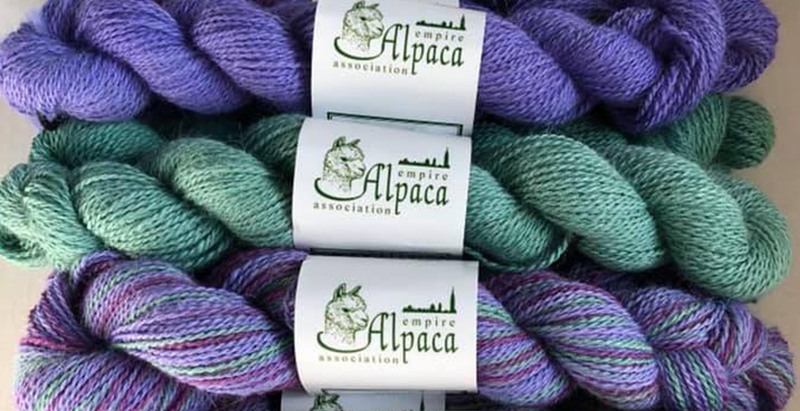 In September 2010 we built and opened our store, which is stocked with alpaca products. From roving and yarn to head, hand and footwear you are sure to find something for everyone. 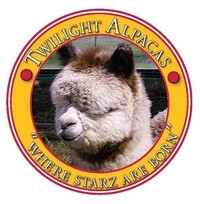 We have felted soaps, finger puppets, sock monkeys and teddy bears along with rugs and blankets. 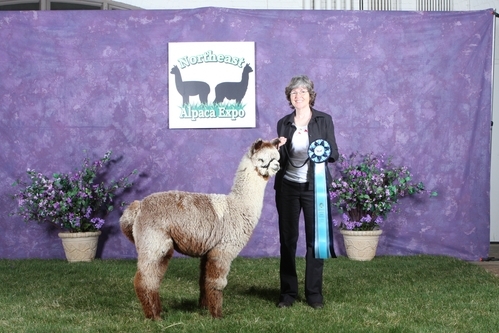 Come and feel the warmth and softness of the wondrous alpaca fiber and experience the treasures passed down from Inca royalty! 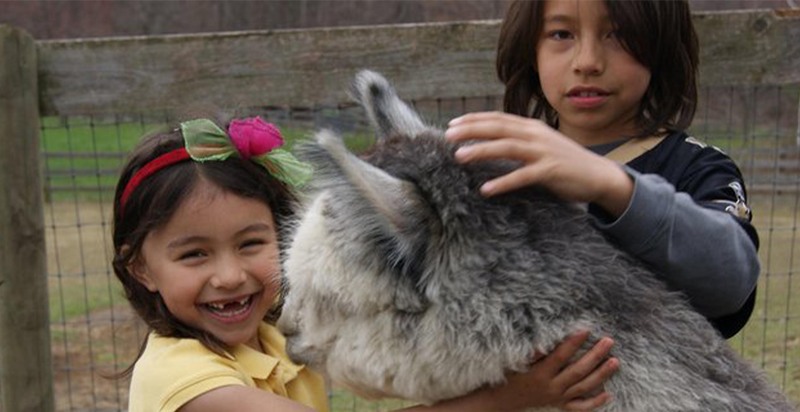 Learn about these amazing, lovable critters of the Andes Mountains! 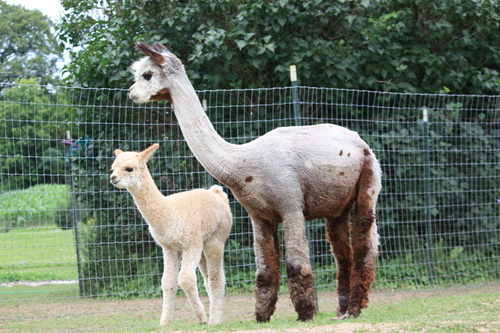 In 2011 we brought our first alpacas home and we now have a herd consisting of 11 females and 5 males. 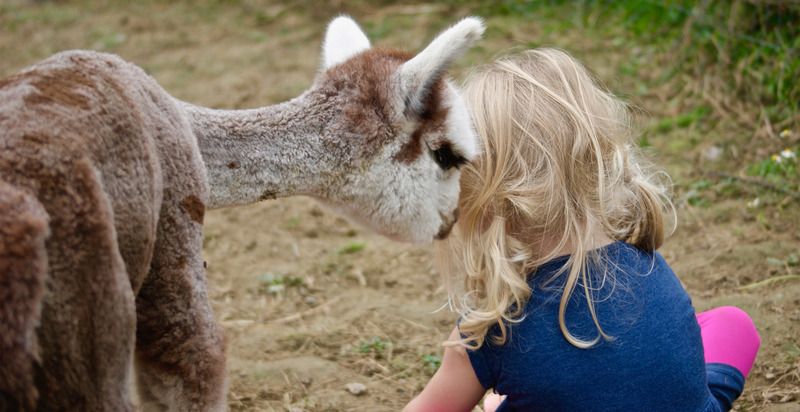 We welcome farm visits but ask that you call first.